iANTZ IT Solutions is a software consulting and product development company focusing on providing quality, cost effective solutions to small and medium enterprises worldwide. We specialize in delivering solutions and products in Business Process Automation, Customized Application Development and Web based Applications. 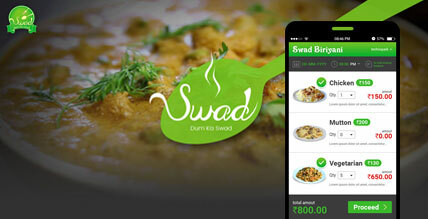 Swad Biriyani a multi cuisine restaurant in Technopark Trivandrum, we have now become the top restaurant among in depth native rankings in Technopark Campus. 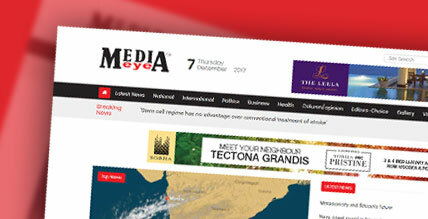 Media Eye is a leading online news media and marketing company with unparalleled local-to-national reach, successfully connecting consumers, communities and businesses. 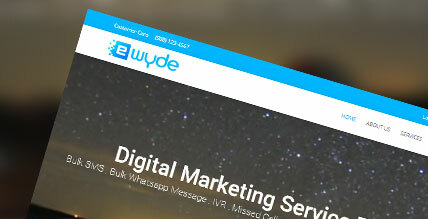 Ewyde helps you to wyden your market reach with a host of Digital services, customized to suit specific client requirements.